Hello Friends and Happy New Year! My friends and I at the Peach are bringing you a month of organization, tips, and fun ideas for the month of January. Today I want to share FOUR ways that you can use Post-It notes for organization! I LOVE post-it notes! In my opinion, sticky notes don't always work as well so I always purchase the Post-It note brand. To me, it is worth it! 1) Using post- it notes whole group- For this activity, we used a pink post it for the problem and a pink post it for the solution. Then we found another problem and used a different color for the problem and solution. 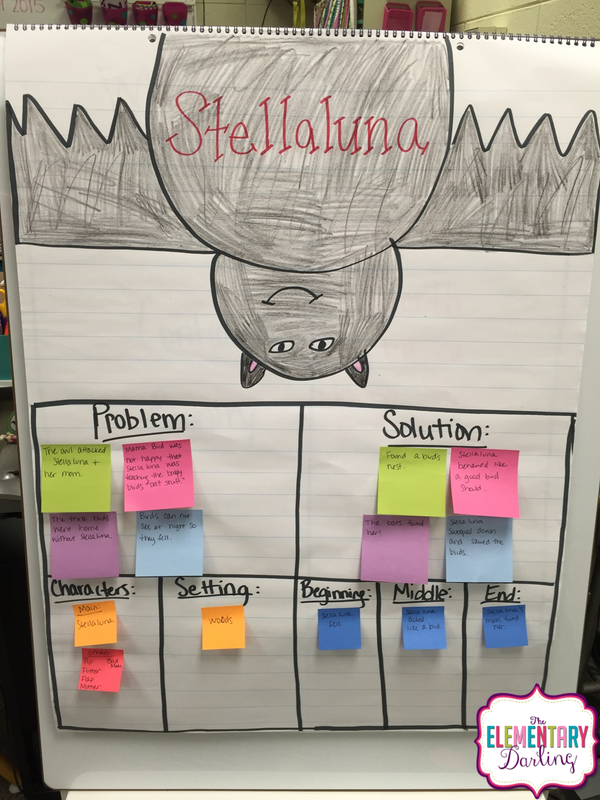 This allows for students to visualize each problem with it's own solution. 2) Using Post it notes to differentiate between boys and girls- We taught Johnny Appleseed at the beginning of the year, so to help me learn the students' opinions, I had the boys use green apples and the girls use red apples. By the way, I LOVE the post it notes that are shapes. They make anchor charts pop! 3) Using Post it Notes for Individual Student Learning- For this activity, the students used a specific color for each story element. 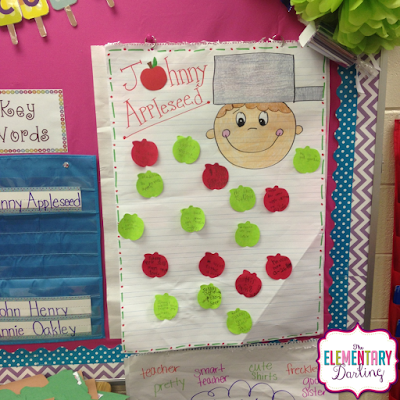 The kids LOVED this, and it helped organize their thoughts. 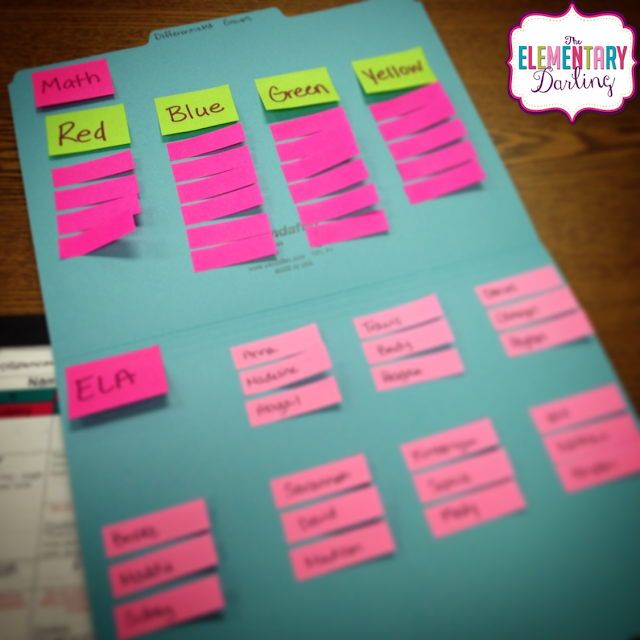 4) Using Post It Notes to organize groups- #reallife Groups Change! 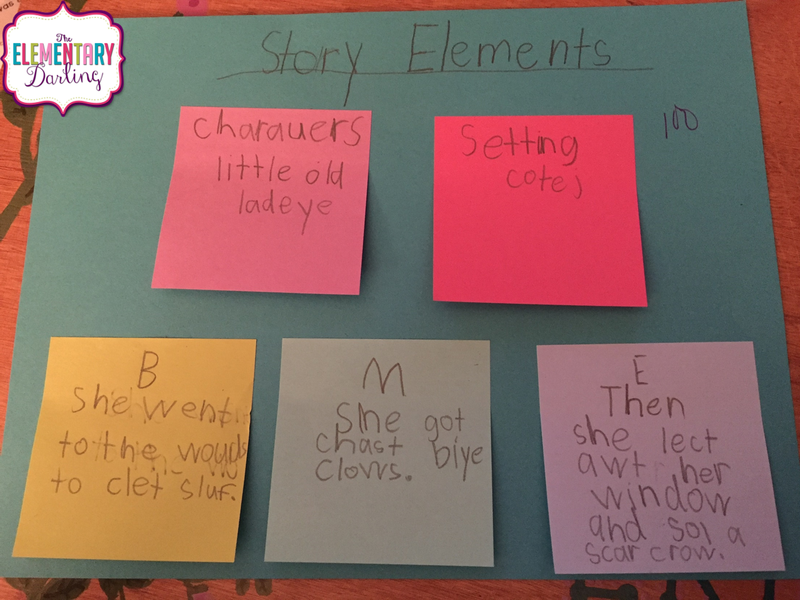 Post it notes give you a way to organize and re-organize your groups. 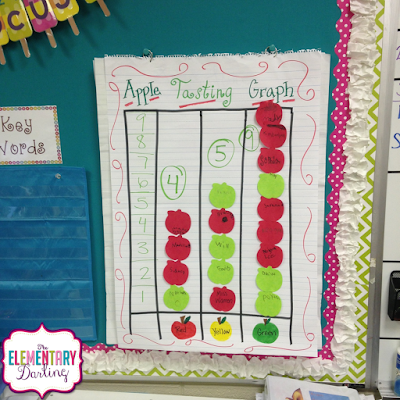 I posted on how I use this for my math groups here on the Primary Peach, but I also use it for reading groups. This is GREAT because it is SO easy to change and a great visual. 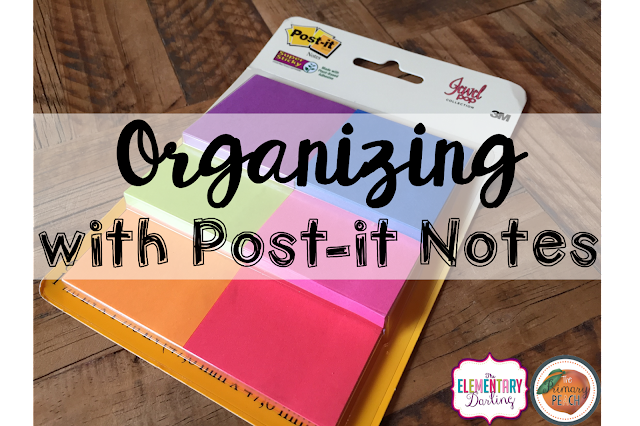 How do you use Post-It Notes to organize?!?! Leave me your tips in the comments. I would LOVE to see how you use them in your classroom! 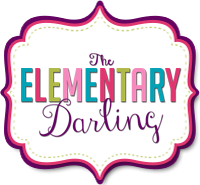 Don't forget to visit each day for fabulous Organizational Ideas and Tips!